Will Smith will go down in history as one of the best actors of all time. Sure, he’s had his less than desirable outputs such as Wild Wild West and After Earth, but all the greats have had their low moments. Smith’s high moments, however, heavily outweigh any lows. He has several classics in his catalog, and honestly, he should have won an Oscar for his portrayal as Muhammad Ali. 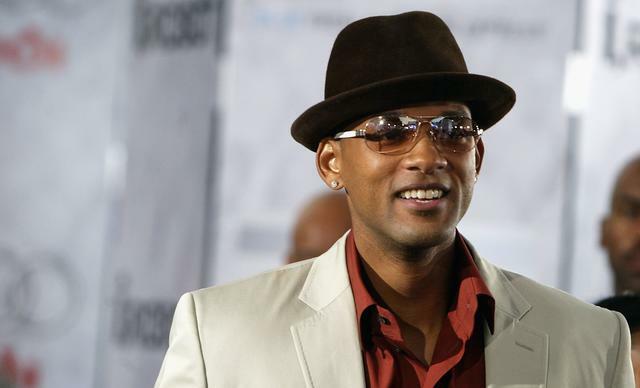 Millions of Americans were introduced to Will Smith as the Fresh Prince, a witty young rapper who snagged the first ever hip-hop Grammy. 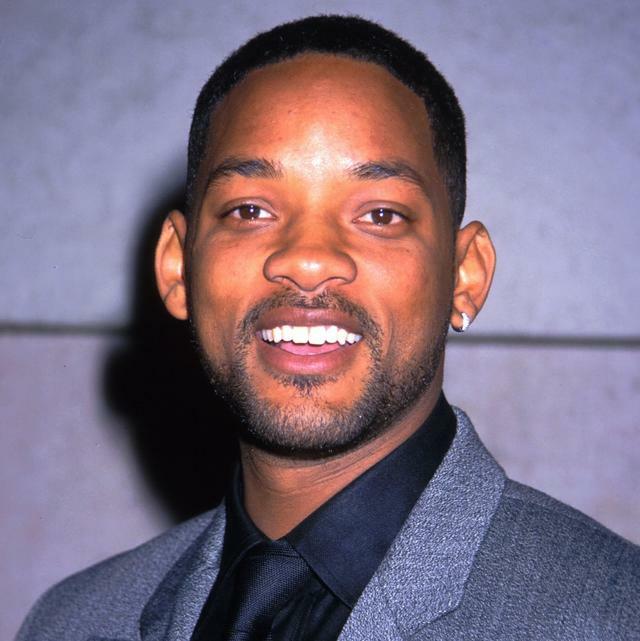 Smith transitioned into acting and won over millions more with his role as himself in The Fresh Prince Of Bel-Air. 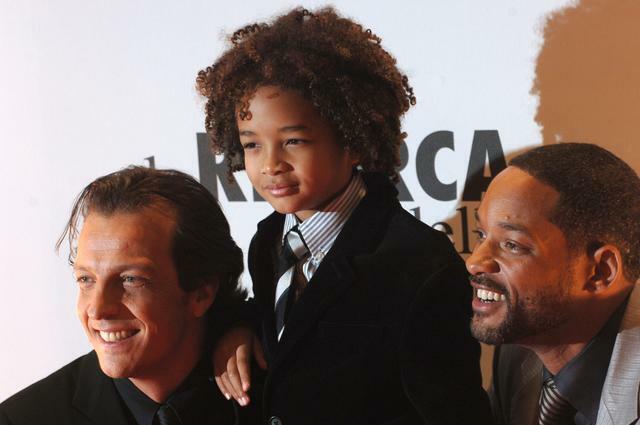 The series is heralded as one of the best sitcoms ever, and it launched Will’s bigger Hollywood career. From Fresh Prince, he dove in Six Degrees Of Separation, Bad Boys, and Independence Day. Will Smith is a staple in so many of our lives. Scenes from his movies and shows are ingrained into our hearts and minds, such as the moment he had to kill his trusted pup in I Am Legend. Or what about the moment Smith cries in Uncle Phil’s arms after his Father leaves him in The Fresh Prince? It’s moments like those that made Smith legendary, and sifting through his catalog of films was no easy task. Still, we did it. 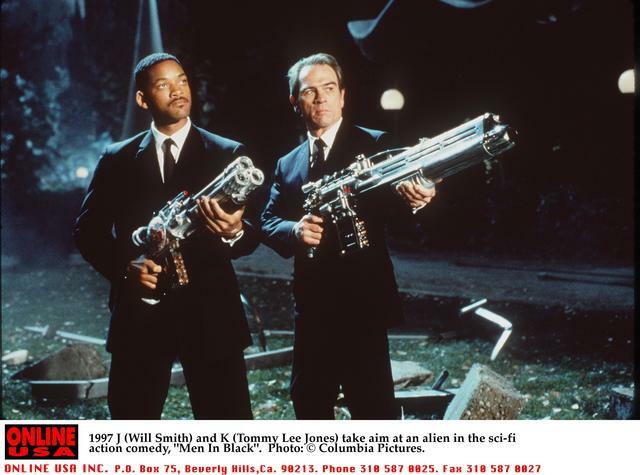 From Men In Black to The Pursuit of Happyness, here are the top ten best Will Smith movies of all time. This is a true throwback. Back in 1993, Will Smith starred in Six Degrees of Separation alongside Stockard Channing, Donald Sutherland, and Ian McKellen. The film is based on the John Guare play of the same name, which follows the real-life story of David Hampton, a conman who convinced people in the 1980s that he was the son of actor Sidney Poitier. Hampton’s exploits led him into the households of some very influential people, and Smith does an excellent job of bringing Paul to life. Vincent D’Onofrio, who also portrays The Kingpin in Marvel’s The Punisher. 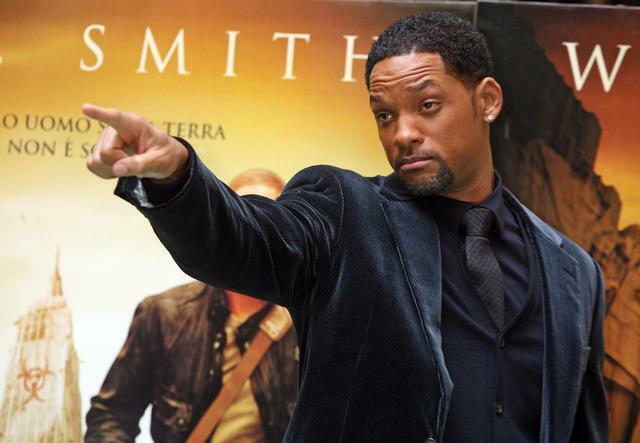 Will Smith plays the master matchmaker in Hitch, who meets his match in Eva Mendes. Hitch tires to help Albert (Kevin James) get the girl of his dreams, which leads him to find a woman that turns his world upside down. The smooth-talking lady’s man is reduced to a swollen allergic mess, proving that even the best of us lose our cool when paired with a lover that controls our emotions. This is Will Smith at his most charming. 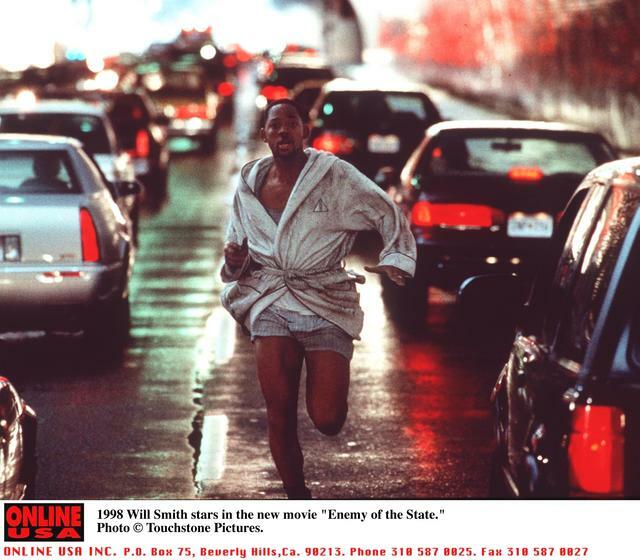 Enemy of the State pretty much predicted the 2010’s accurately. 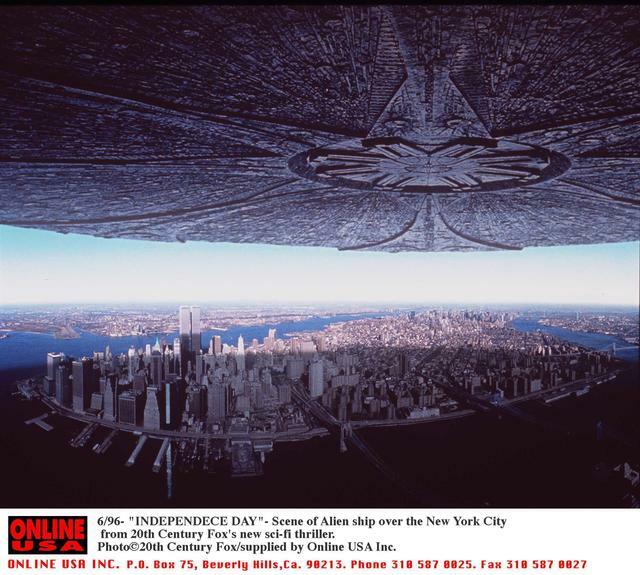 Smith plays Robert Clayton Dean, a man who becomes entangled in a government conspiracy after a disc containing incendiary information falls in his lap. Gene Hackman stars as Edward “Brill” Lyle, the only man who can help Dean out of his predicament. The government tracks them both through satellites and destroys their lives, opening the discussion on Big Brother years before social media made internet spying an obtrusive reality. The Bad Boys franchise is set to return next year. Although the first film in the series is classic, Bad Boys 2 took things up to another level. Director Michael Bay really settled into his habit of blowing things up, and he created the most explosive sequel of his career at the time. 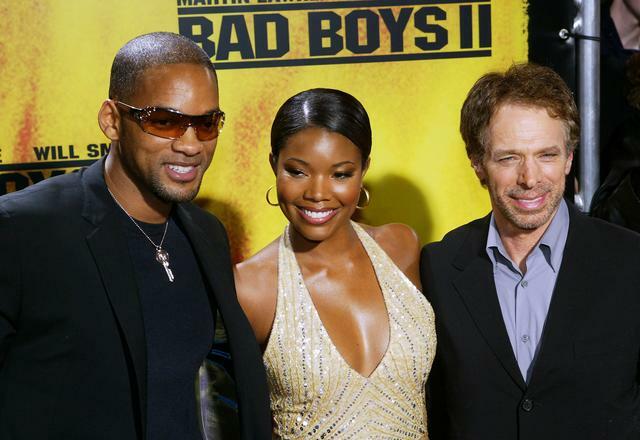 Bad Boys 2 opens up the story a bit and introduces the audience to Syd (Gabrielle Union), the sister of Marcus (Martin Lawrence) who is dating Mike (Smith). Love is the least of the trio’s worries though, as they are tasked with bringing down an international gangster who has pushed his luck too far. 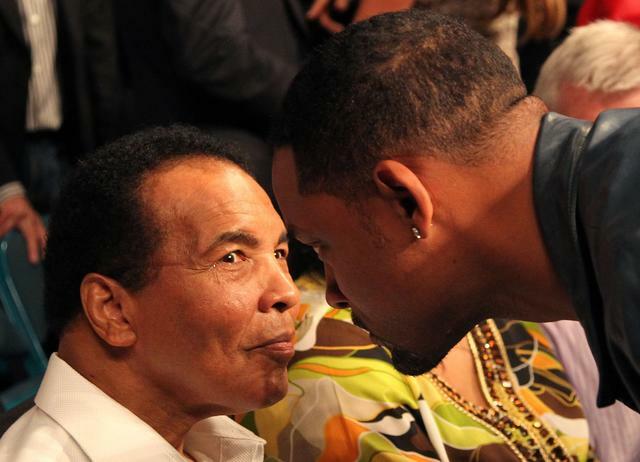 Muhammad Ali was the greatest athlete of all time, and Will Smith played him like a champ. Ali should have been Smith’s crowning Oscar moment, but he lost to Denzel Washington’s Training Day that year. Tough competition. Ali follows the story of the champ from 1964 to 1974, covering his heavyweight bout with Sonny Liston, his conversion to Islam, his banishment from boxing due to protesting the Vietnam War draft, the legendary Rumble in the Jungle fight against George Foreman, and much more. If you didn’t cry during Pursuit of Happyness, are you even a human? This heartfelt tale based on a true story follows a father as he tried to secure financial stability to take care of his son. Smith plays Chris Gardner, the broke father who sells medical machinery to try and make ends meet. He goes through several emotional pitfalls, such as losing all his money and becoming homeless. Don’t cry too hard though. There’s a happy ending involved, and the real-life Gardner is making more than all of us now.